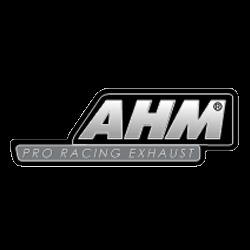 AHM Racing aftermarket exhaust systems will put a big smile on your face with it's beautiful 304 grade stainless steel piping and many TIG/MIG welds throughout the entire length of the pipe. 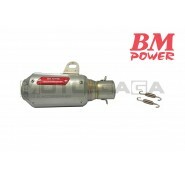 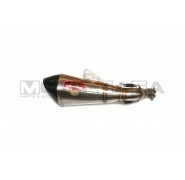 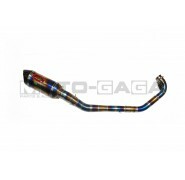 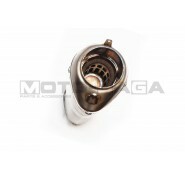 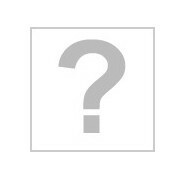 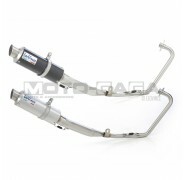 The muffler box is also stainless steel with smooth stainless steel finish. 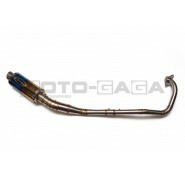 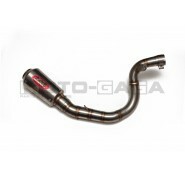 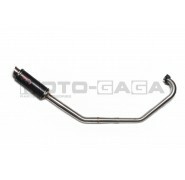 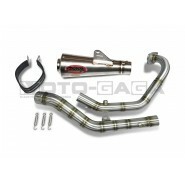 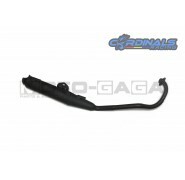 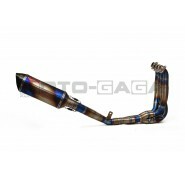 These performance exhaust pipes have large diameter header and piping, allowing quicker exhaust gas air flow over standard exhausts. 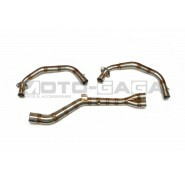 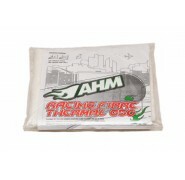 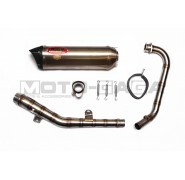 Perfect to go along with any big bore cylinder upgrade. 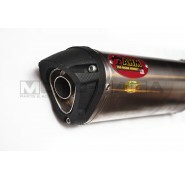 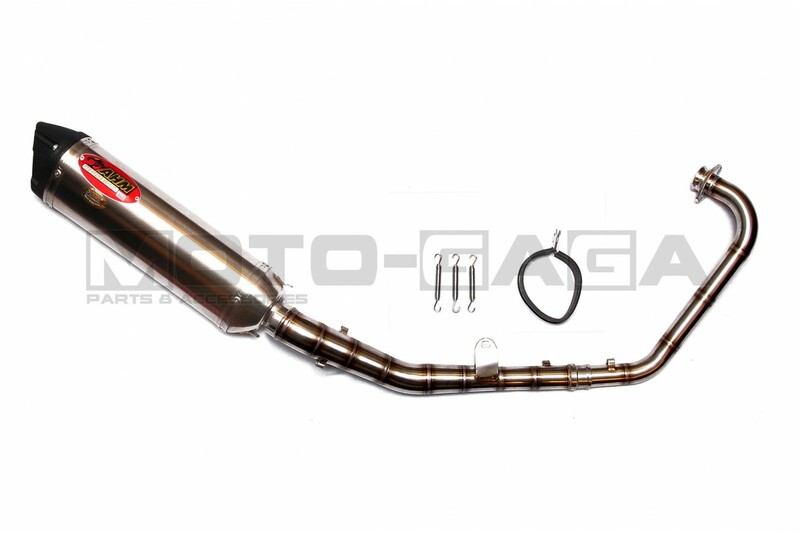 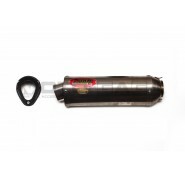 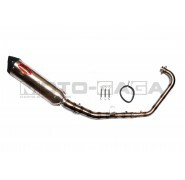 The M3 muffler is a premium build quality exhaust featuring brushed stainless steel finish, designed for street use with a muffler silencer included and an internal baffle.